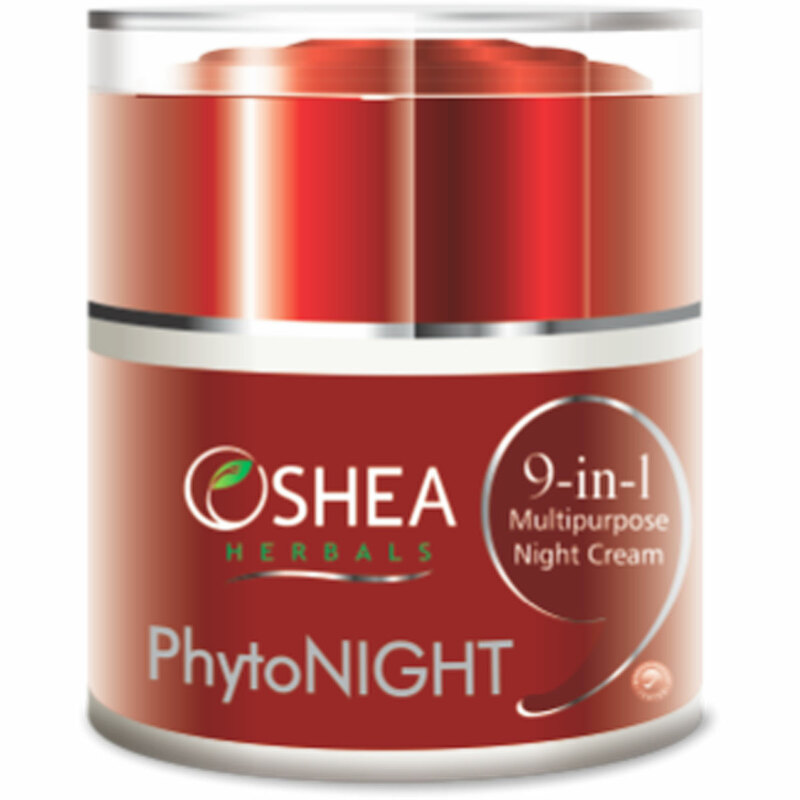 Oshea Herbals PhytoLight 9-in-1 multi purpose night cream enriched with skin responsive botanical actives to give immediate and continuous balance to skin. It lightens & brightens overall skin tone by reducing melanin transfer to the surface of skin. The blend of natural actives and multivitamins.